I’ve wanted to start teaching Bee to sew for a while now, but have been nervous about doing so. She is a complicated girl, and I was wary of beginning too soon, causing an emotional meltdown, and having her decide she would never, ever, ever try again. Five-year-olds can be like that, especially mine. 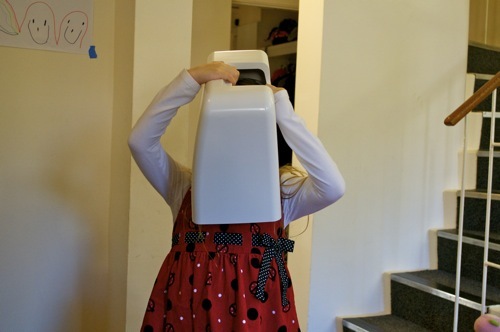 But now that she has settled into a school routine, it seemed like time. And I think we have both been looking for something that just the two of us could share. We’ve been trying baking, but she can only help so much, and since I can’t have sugar we can never really share the cakes and cookies we bake together, and I am pretty sure she finds that to be a small disappointment (though how disappointed can one be when there is chocolate cake)? So, it seemed that now was as good a time as any, but it had to be all about fun, about us—not the things that we make, or the technical craft of it, just the two of us sharing something. Furthermore, it couldn’t be just about letting her into my space, using my things; it had to be all about her having a space of her own, like Papa’s. Sewing needed to be something we did together, not just something I let her do. So, the first thing was to get Bee a sewing machine, because she is kind of nervous about my MC12000; considering it is almost as big as she is, I can’t blame her. She needed something her size. I was originally thinking about the Hello Kitty machine, but that isn’t for sale here in the UK, and I wasn’t sure I wanted to buy a machine now and have another thing to ship home. Luckily my wonderful friends at Janome UK came to the rescue, and offered to lend us a machine while we are here. 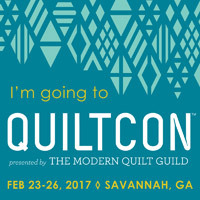 We talked about what I was looking for in a machine: a 3/4-size machine for Bee, but one that I could quilt with in a pinch. Something with a drop-in bobbin, so Bee could manage that when she got there, and needle up-down button so I could train her to put the needle down before even getting ready to sew (and moving wee fingers toward the foot). And most importantly, a speed control; I wanted her to start out slowly, especially since all she knows is stomping on stuff. In the end we settled on the JEM 760. It arrived just before we took off for a trip to Amsterdam over Bee’s half-term break, so I waited until this past Sunday to bring it out. She was positively bouncing with excitement from the moment the box came out, which leads to my first bit of advice: if you do get a machine for your child, let him/her help unpack it. This will help them feel like it really is theirs rather than something of yours that they get to use. If it has a cover, let that be a hat. We set up her new machine together, and I even bungled threading it the first time, which leads to bit of advice #2: let your kids see you make mistakes and how you learn from them. Hell, it is funny when Papa screws up; laugh about it. We quickly went through the parts of the machine: made the foot march up and down, giggled as we said bobbin again and again, tried to make up a needle-up, needle-down song and somehow failed miserably, and then it was time to sew. At this point Bee and I did what my mother did with me the first time I sat down to a sewing machine (at age 37): we sewed a few straight lines on a piece of paper, which is bit of advice #3. Paper is nice and stiff, and goes through easily; it gave Bee a chance to get a feel for the machine without having to wrangle fabric. Also, it gave her something to feel really proud of that she got nice, straight lines, just like she was trying to do. It’s all about confidence, and that is something that is very easy to lose. There wasn’t a moment’s hesitation; we were to make a nightgown for a bunny, the biggest one first. Happily I had shipped over a few hundred yards of fabric, so I let Bee pick whatever she wanted, and guess what she grabbed. The pink soft serve cones from Asbury; my girl has style. 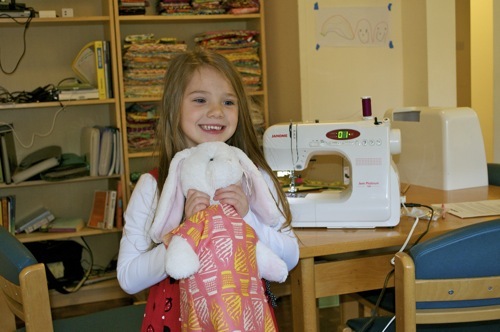 With fabric and bunny in hand, and her machine set up, it was time to sew. Now, I could have gotten a doll dress pattern, or I could have modified something for a baby, but that just didn’t feel right. What we were doing had nothing to do with making something right; it was about sewing together, about making something, about sharing time. And if there were a pattern, a thing that Bee could see in advance, there would be something to compare the result to, and the possibility of failure. Kids so often latch on to expectations, and when something falls short it is a catastrophe. I still can’t draw to this day (and hate the process of drawing) because my drawings were never good enough when I was little. I was not going to let that happen to Bee with sewing. 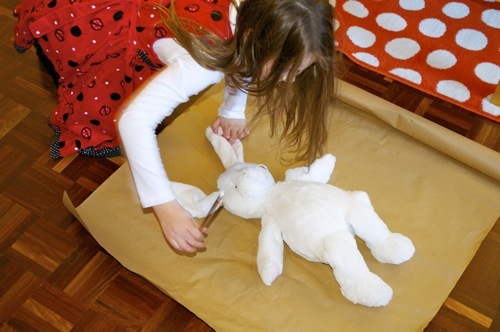 Get a bunny (stuffed, but not taxidermied) and lay that bunny on a big piece of paper. Trace around the bunny; don’t worry about being too precise. Sketch something that looks like a nightgown over that tracing of the bunny. It’s okay to ask an adult for help. Then sketch about an inch outside of that first nightgown to add in extra for seam allowances and to account for the fact that the actual bunny is round rather than flat. Again, don’t worry about being too precise. This is your pattern. Cut out your newly drawn pattern and pin it to your fabric. I suggest using a single piece of fabric folded over upon itself so you get two pieces at a single go. Whiz bang; you’re ready to sew. 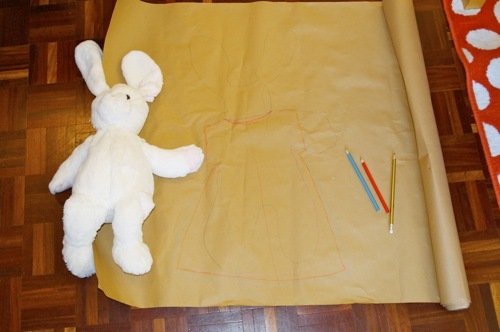 Sew your bunny nightgown, making sure to leave openings at the bottoms, arms, and neck. This is important. Tip #4: Ask your child to mark on the fabric all the places that need stitching; this teaches planning, and it’s fun to joke about forgetting arm or neck holes. Again, play with the mistakes. Try the dress on the bunny; this is likely to be exciting. I had Bee close her eyes while I got Cottontail dressed, which allowed for a big, “Ta-Da!! !” Applaud. If your child is old enough, hem the bottom and sleeves (if there are any). For a more advanced wee sewist, finish the neckline, but all of that is extra. Bee was perfectly delighted with it just as it was, and positively glowed with pride. Play!!! The first thing she wanted to do was rock her bunny to sleep and tuck her in, which led to tucking all of her bunnies under quilts. And here is the amazing thing. 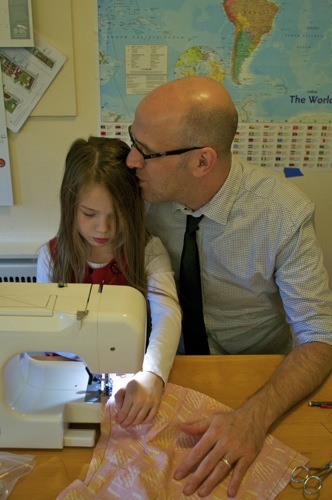 The next day, after school, Bee asked me if we could please do some more sewing, which, of course, we did. And that really is the most important part of teaching kids to sew: teaching them to want to do it, or at least encouraging them to want to sew. It is about fostering their interest, sharing the practice with them. 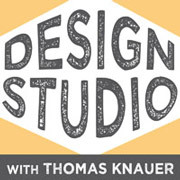 All of the skills and techniques can come later, if it is something they want, but without that desire, that pleasure in the practice, they will never continue sewing. And remember; be proud of them for trying, for working at it, and for being patient, not just because they sew a wonderful seam. You are teaching the practice of sewing, not the pursuit of perfection. So yes, I would like for Bee to keep sewing, but even more important than that is the time it gives us together now, the working together on something, making something. Certainly I will make suggestions if she doesn’t know what she wants to make, but she is the leader in this. And yes, I will give her instruction, help her to improve, but at the beginning it is all about sewing safely; perfect seams will come later. So, is the nightgown perfect? No. Is it wonderful? Yes. And most importantly, does Bee love it? Absofreakinglutely. 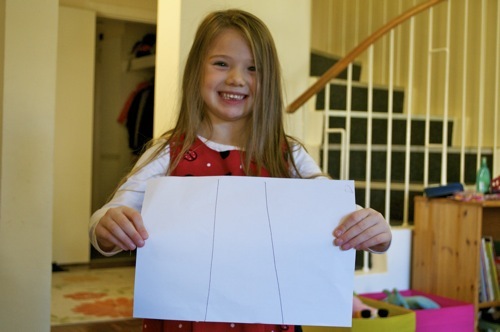 She was so proud that she took it to Presentation Day at school and told all her classmates about learning to sew, and wants to teach them too. And by the end of the school year, she wants to make a quilt for Babbit, one with her name on it to let him know that her big sister made it for him and loves him. Yep, my girl gets it, and I couldn’t be more proud. This entry was posted in general and tagged Bee, sewing. Bookmark the permalink. You are a wonderful and patient parent! And Bee should be very, very proud of her first sewing project!! Love her fabric choice. I am so happy for you AND for Bee that she wants to keep sewing. I’m 60 now, and I have enjoyed sewing ever since my mother let me play to my heart’s content in her scrap bag. I learned to sew when I was about Bee’s age. My feet couldn’t reach the floor, but we had a knee pedal, so I could manage just fine. Great first sewing project! I’ve just organised to get back my old little Elna I used so many years ago for my girls to learn to sew on. Think I might be just as excited as they will be. Thanks so much for this. My daughter is 7 and wants to be a fashion designer. She is handsewing doll clothes our of socks and I’ve been trying to think of how to introduce her to the sewing machine – I have a Jem 760 as well – but the first attempt I got waaay to detailed, and wasn’t hers. And I know she wants to use the machine but I didn’t know how to go forward with it. 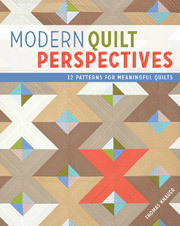 Especially since I make quilts, not clothes. This is foreign territory! Thanks so much, your experience is tremendously helpful, and I’m now really looking forward to trying again! Bests! What a lucky, lucky girl Bee is. Thank you for every bit of this post. I am so happy for you both! I learned when I was 8 and never looked back · I taught myself because my mom tried to make one dress for me and hated sewing! So many years later I’m still at it! What a pleasure it is to read about your and Bee’s adventure together in sewing. What a lucky little girl she is to have you to teach her! 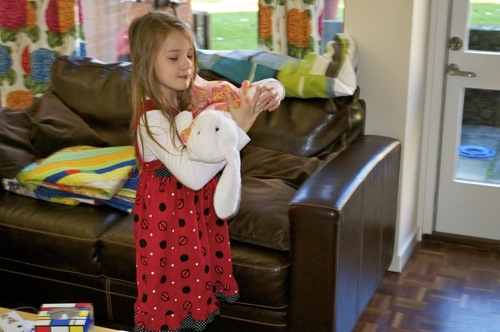 Do think the nightgown for her bunny is wonderful–loved the process. 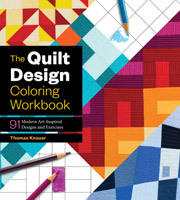 I didn’t have a parent that liked to sew–my mother could, but always said she had other things to do she liked better. 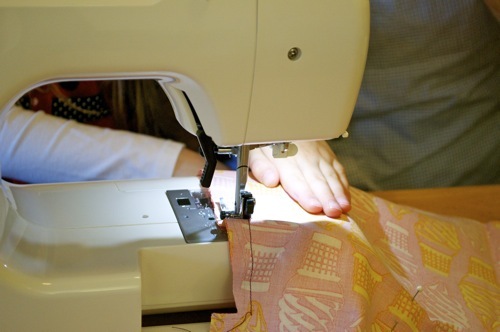 Learned from my paternal aunt–happy I did–and in turn have been teaching my granddaughter, who is now 11, to sew. 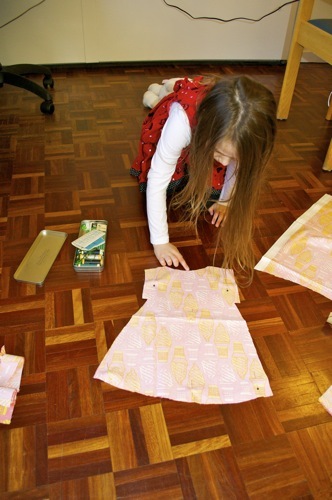 So sweet that Bee wants to make a quilt for her baby brother–such a darling girl! 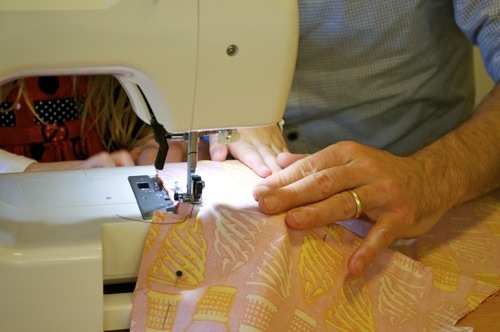 Loved your telling of this first sewing experience with your REALLY CUTE daughter. When my sons were small we made snakes! So proud of Papa and Bee – wonderful experience and product isn’t bad either. Keep it up. I love how you really thought through how to teach Bee in a way that would make it the best possible experience for her. I remember sewing lines on paper too. If I ever have a kid I want to teach to sew, I’m going to come back and read this post. You are a great dad 🙂 Lovely, lovely post! I look forward to seeing more Bee makes!